I have an about me here on the top bar of the blog but decided it was time to do a little update and a little refocus since things may have slightly changed since I wrote that. Plus give a little more detail about what kind of goodies you’ll be seeing around here and who may be providing them. So I came up with the truth of Angie’s Angle. A little insight of the what and the who of you’ll see around here. A couple months back, I posted a status update on my regular facebook, stating how funny enough thinking about this blog is not just mine, not at all. There is so much that goes into it and truly it’s a family affair. 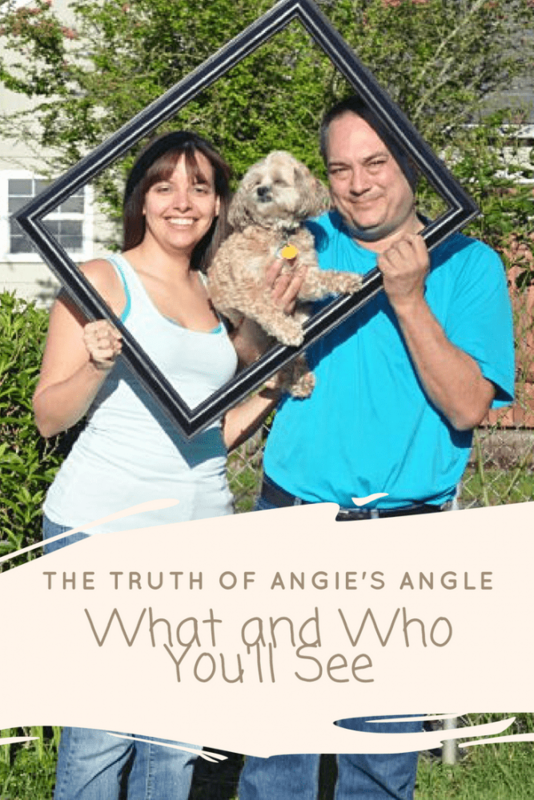 So even though it is called Angie’s Angle, it includes me, Jason (my husband), and even Roxy. It’s the whole gang here providing you hopefully fun things to look back on and learn from right along with us. 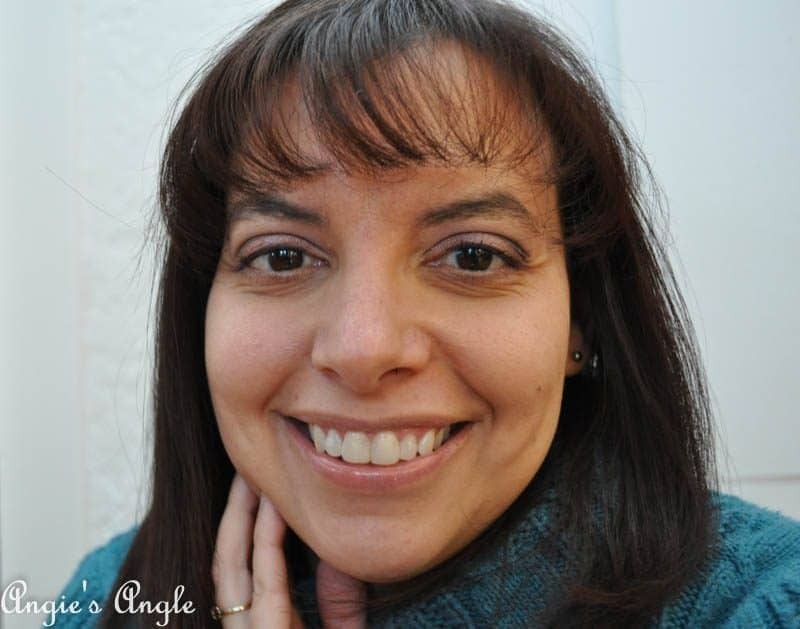 With the blog name of Angie’s Angle, you’d probably think this is a solo journey. 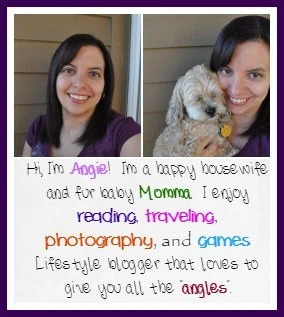 Where Angie only will be providing you all the different angles on anything and everything that may cross her path. But in truth, that isn’t the case at all. A big majority of what you read and see around is me, Angie. Giving you her inner thoughts and the difficult journey of bringing herself the courage to grow and be more open. Always being open and honest about what is going on and what is happening in her world. I believe in very little filters in life. Both in pictures and words. My social media is where you can really tell that I give you the insight into what my world is truthfully and fully. It’s one of the things I value the most. I love the truth and seeing both the good and the bad in other people’s world, so that is what I want to show everyone else. Being a lifestyle blog means that you’ll see all sort of things around here. Of course, you’ll be seeing loads of me, Angie. I have my hands on almost all the topics around here, of course. But it’s all me when it comes to my Beauty Monday, Books I’ve Read, and other posts that center on working on me as a whole. Pretty sure there other segments that are just me but for now I’ll leave with those main ones right now. Beauty Monday has been hiding lately but after answering a question about beauty products on facebook the other week, it made me realize just how much I enjoy talking beauty and I need to bring that back more. Socially awkward but learning how to grow (and explore) while building my courage to make a name for myself and this blog. These last couple years have been the huge push for me. Trying to push myself out of my anxiety filled box and learn that I can do this, I can do all the things I want or need to do. 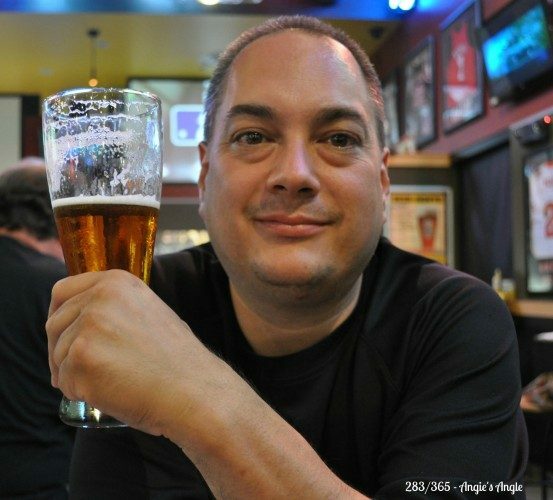 Outside of the blog, I enjoy reading, playing games, watching TV, doing jigsaw puzzles, traveling (which often includes the blog), and taking photos. Also enjoying camping and hiking and we need to do more of that in our future. My husband. My best friend. The one the encourages me to do all the things while holding my hand and helping me do all the things. We will be married 15 years later this month and together for 20 in July. To say I wouldn’t know what to do with myself with him by my side is an understatement. While he is not helping me with the blog, he works full-time as a maintenance worker at one of the best local companies around. We’ve been so lucky he landed with them and wish he had sooner. They truly treat all their employees like family. And know how to care for them. Recipes are his forte, any and all recipes we do here are from him. While he doesn’t know what he actually puts in stuff most of the time, knowing he has to do it for a blog post makes him a little bit more mindful of what he is putting in and how much. We’d love to bring more recipes to the blog. You’ll never find me in the kitchen though. Let’s not forget all the pictures he helps take and ideas on how to make them more creative and pleasing to the eye. Our sweet little Roxy girl. She dropped into our life when she was 5 and we don’t know how we got so lucky. She is such a light and full of energy, even at 11. Knowing how cute she is, she thrives on meeting people and being the center of attention. Nothing excites her more than getting a package in the mail that is all hers. Which seems to know. While she tends to stop doing cute things once she sees the camera, she’ll pose when forced to get the right photo. 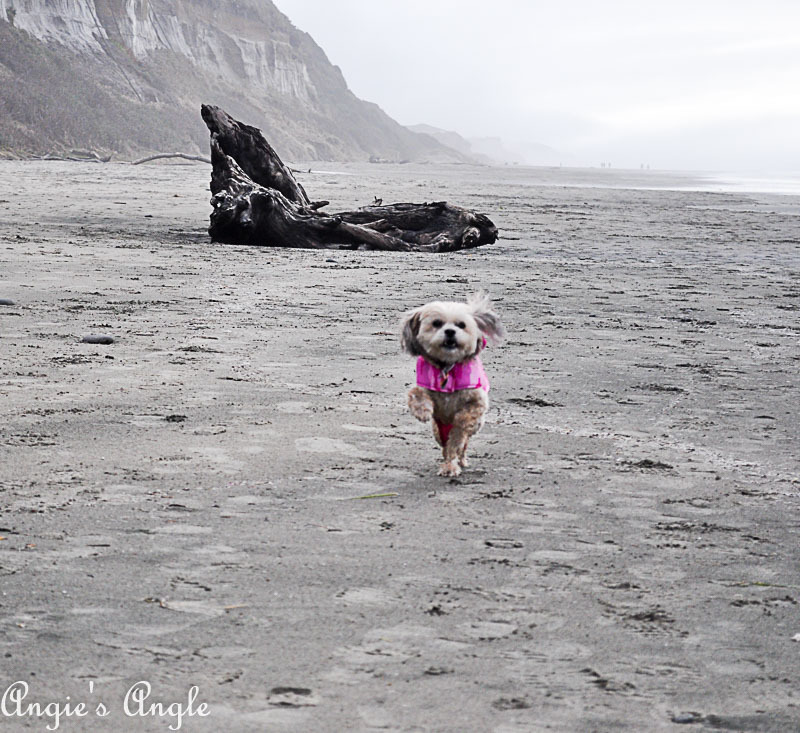 Roxy also enjoys hopping on the blog and giving her insight into all things about life from her eyes. She has quite the insight sometimes. You might find her cuteness on social media too with the hashtag RoxyAngiesAngle. As a whole family, you’ll see us hosting parties where games are almost always involved. Traveling around trying to explore and do the Kia Family proud. Travel, without a doubt, needs to sneak its way more into our lives and we are working on that as we speak, so stay tuned. Local Tuesday, where we give you a place in or around Vancouver, WA and a little rundown on it is making its way back into a regular segment and we are pretty excited about that. Our life might not be super exciting, so my creative juice might not always flow but we are here to try and make this part of our little world something special. 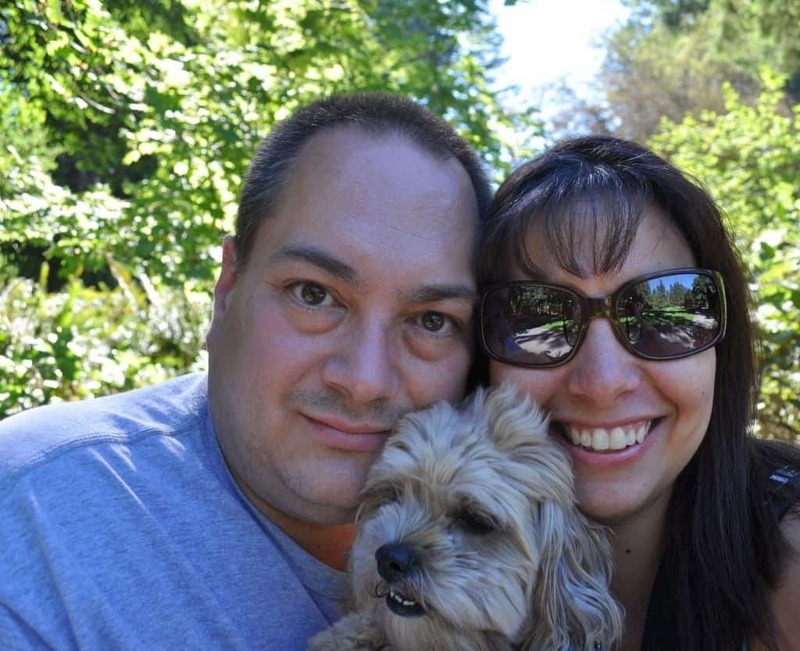 Since we are a lifestyle blog, you never know what you might find here but know it will somehow touch one of us. We hope you enjoy reading and as always if you have any topics you’d like to see, drop us a line. We’d love to try and make it happen!